Which is the Best Bike in India ? Today we are going to discuss about some of the Top Best Bike in India. Here you will find List of all Best Bikes in India in the various categories with various specifications. ‘Bikes are mainly one of the luxury good in the developed world. It is a lifestyle accessory & a symbol of personal identity’. Selecting a bike from such a huge choice is very difficult. In India there are hundreds of bike models are available. So while selecting the bike, we have to consider all the aspects. Like Mileage, CC, Price, look etc. In every segment there are many bikes like 150CC, 125CC, Mileage Bikes, Cruiser bikes, sports bikes etc. Now you first have to decide your use, purpose. Here is the list of Best Bike in India according to different category. The new Yamaha FZ-S Fi is a 150cc Fuel injected single cylinder Bike with a cool revised looks. 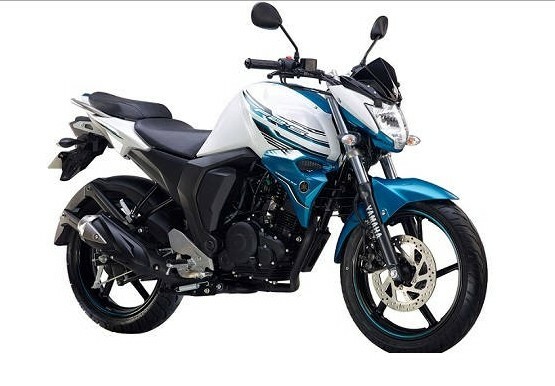 Yamaha company has introduced his new FZ-S Fi 150cc Engine Bike. It features a multi function instrumental panel and the Highly successful 150cc motorbike. The strong build and capable chassis makes it so comfortable. Yamaha FZ-S Fi has a some great specifications like its Engine Type, 9.5:1 Maximum output, 57.3mm x 57.9mm Compression ratio, Air cooled facility, 4-stroke, 2 value displacement, SOHC. It is very comfortable for long distance traveling bike from Yamaha Motor company. 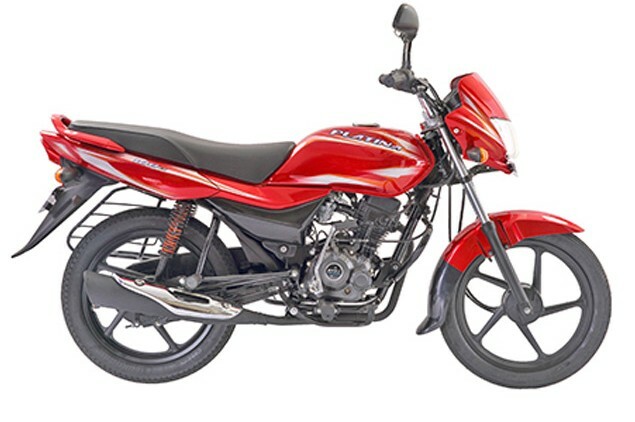 Bajaj Platina 100 ES is the Best Mileage Bike in India. It has 102cc displacement with a fuel tank capacity of 11.5 litre. It’s Engine type is single cylinder, 2-value, DTS-l with ExhausTEC and Weight of 108kg. It Dimensions is 2000x840x1060 mm and the starting method is with kick-start or electric start both. The Honda CB Shine is a motorbike designed and developed by the Honda Company. It is the 125cc displacement Motorbike with a fuel tank capacity of 10.5 litre. Its weight is 123kg and engine type is air-cooled, Sl engine and with 4 stroke. Its dimensions is 2012x762x1090 mm and starting method is both with self start & kick-start. It has a top speed of 95-100 km/h and accelerated from 0 to 60 km/h in only 5.30 seconds. 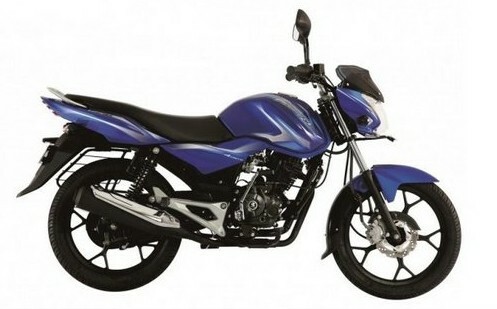 Bajaj Discover 100M is best 100cc Bike in India with a fuel tank capacity of 9.5 liter and weight of 114 kg. 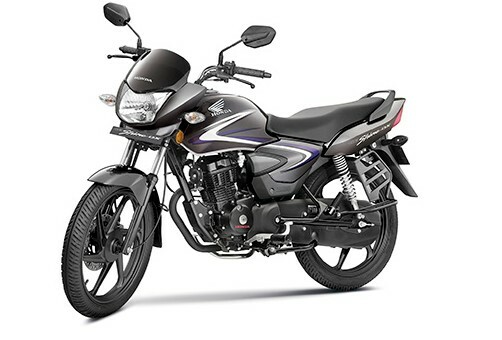 It is the most popular and high on mileage motorbike by the Bajaj company. Its mileage is one of the most important reasons behind its huge success. it ensures really long drives as it offers a great mileage of 91 kmpl. Suzuki Intruder M1800R is one of the best Cruiser Bike in India. 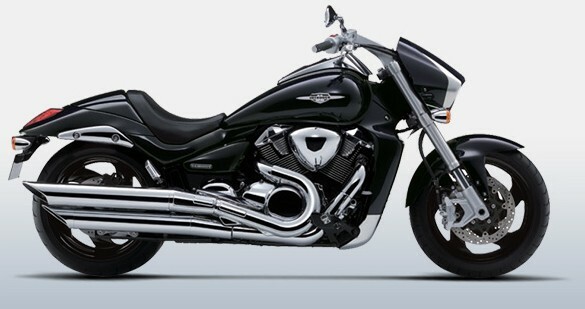 Intruder M1800R is a special edition cruiser from the Suzuki company. It’s the one of the beautiful good-looking Cruiser bike in my opinion. It has 1,783cc displacement and a Mileage of 13 kmpl. It has a some awesome features like 4 strokes, liquid cooled, 2 cylinder and the DOHC engine. Its fuel tank capacity is 19.5 litre and weight is 347kg. This is the full list of the Top Best Bikes in India in various categories and with various features. Hope you like this awesome post.